The Kangaroo Court of Public Opinion, or, "Snakes on a Bible"
Tonight, on a pearl clutching edition of the Never Daunted Radio Network, we kick off another week with tales of valor, snakes, STD prevention and old folks' with lead still in the pencil. 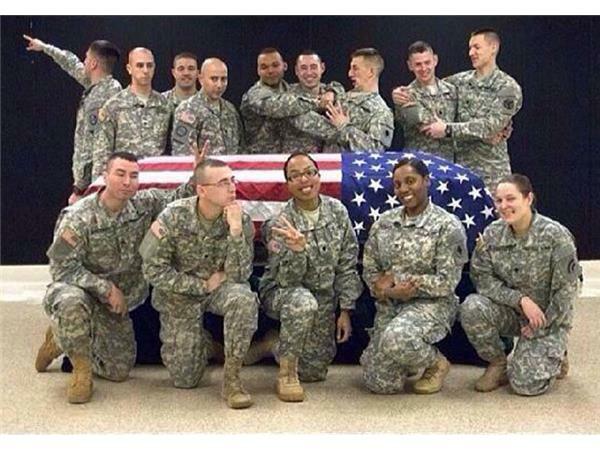 First, there's nothing worse than manufactured outrage, and news from Wisconsin fits the bill as members of a funeral detail are under friendly fire after a candid photo makes its way to the Net, also known as the Kangaroo Court of Public Opinion. 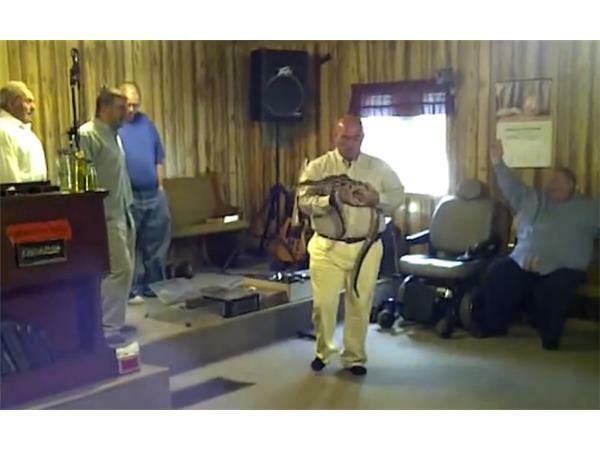 Next, somethings are simply above Darwin's pay grade as a reality show preacher on a show about handling snakes in the name of the lord...dies as a result of being bitten by a snake. Did he not love God enough? We'll find out! Later, are you in the mood for...STD test results? Well, you're in luck as a new app promises to make the dating world 'less awkward' with a profile feature that displays which STDs you've been tested for. We'll learn more about the app and wonder when Facebook will buy them out, making life easier for everyone. And finally, sometimes, it's better if the family doesn't come together. At least when your 70 year old husband asks you if he can hook up with your sisters...plural. We'll get an earful of old man shenanigans where all in the family takes on a whole new meaning.